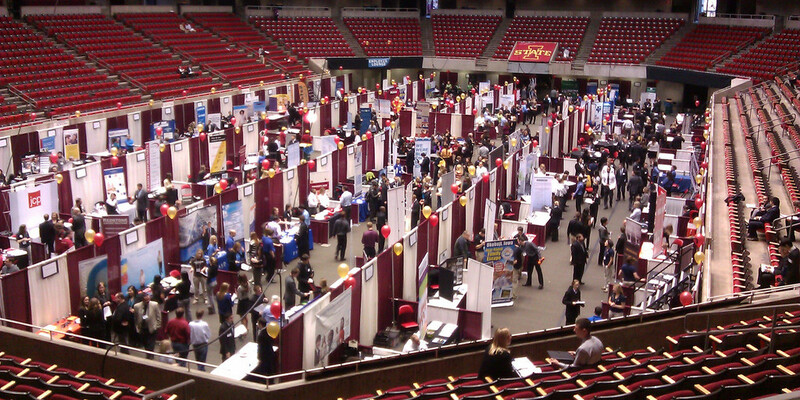 Iowa State University hosts career fairs on a regular basis to provide industry leaders the opportunity to interact directly with students and recruit for their organizations. With at least 10 scheduled career fairs per year ranging from engineering, business, agriculture, design and general liberal arts and sciences, there is a career fair to fit any company’s needs. Click here to view a listing of Career Fairs at Iowa State. We encourage you to explore the college or university websites listed below to learn more about career services at Iowa State.